Hot on the heels of three first-crop Royal Ascot winners, the amazing Zoffany was responsible for the top lot on day one of the Arqana July Sale on Wednesday. Laurent Benoit of the Broadhurst Agency paid €160,000 for the two-year-old colt, out of the Spectrum mare More Respect and offered from Willie Browne’s Mocklershill operation. 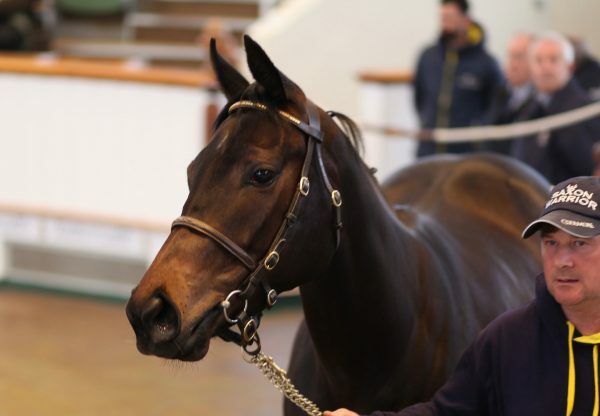 “I have bought this colt for a client of mine and he will stay in France to be trained by Andre Fabre. His sire Zoffany has made a very promising start to date,” said Benoit.